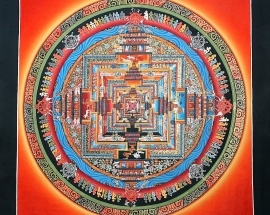 There are various forms of mandalas with distinct concepts and different purposes. 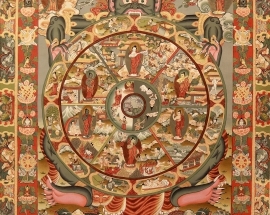 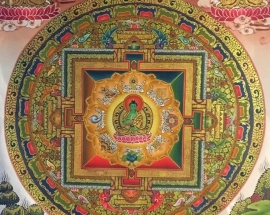 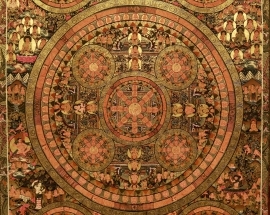 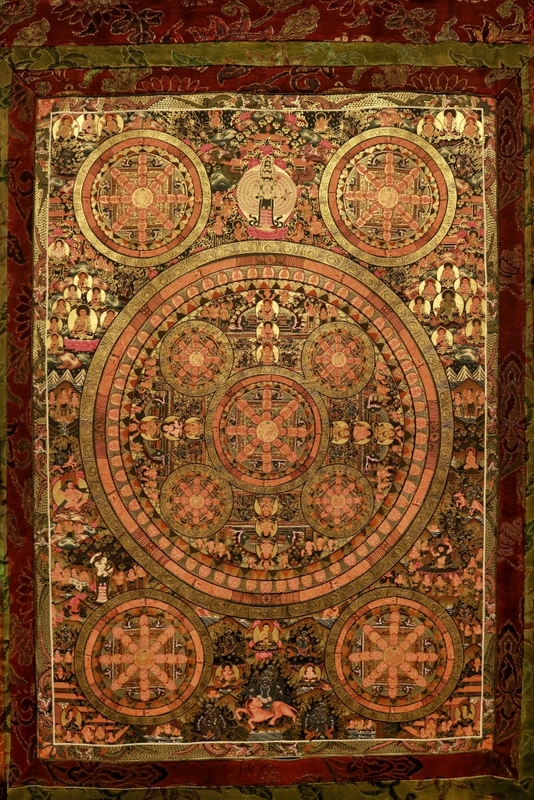 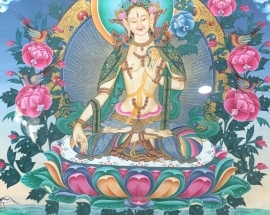 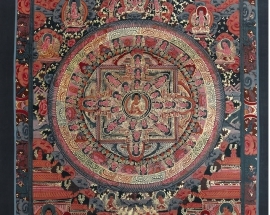 The individual representations range from the Buddha Mandalas, which transmit the ancient knowledge of the development of the universe and the world-systems which represents a high point among Mandalas dedicated to meditation; to the Mandalas of the Medicine Buddha which demonstrates how the Buddha-power radiates in all directions, portraying the healing power of the Buddha. 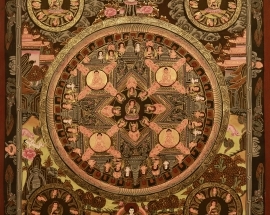 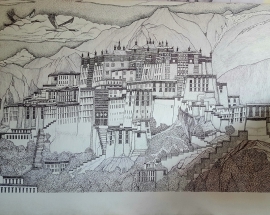 Buddha mandala is an art either made out of sand or a painting. 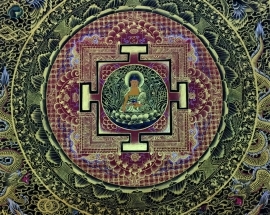 It is used as a visual aid for concentration and healing purposes. 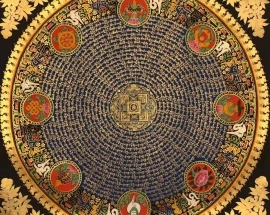 It is used in meditation halls too.